If a veterinarian causes injury to a horse, he or she may be liable for breach of contract and negligence. 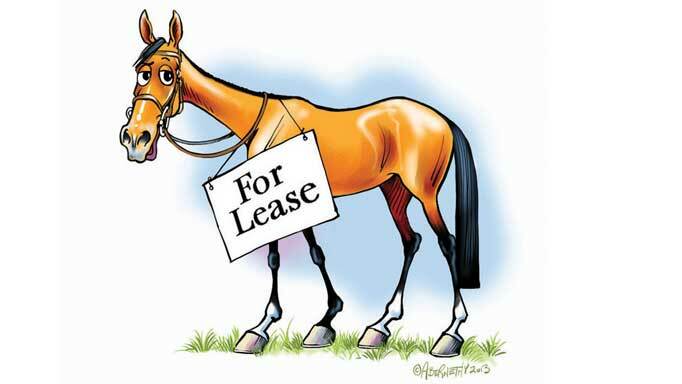 When a horse owner retains a veterinarian to perform services on an animal, there is a contract made between the vet and the owner for the services provided. 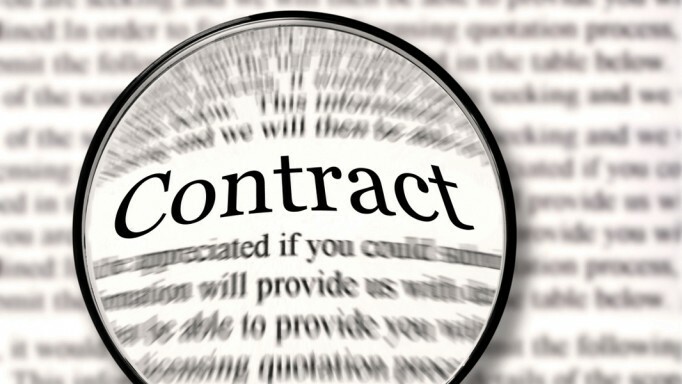 It is an implied term of that contract that the services will be provided in a good and suitable manner in conformity with industry standards of care. In addition, a veterinarian owes a duty of care to the owner of the horse to provide a reasonable degree of care and skill in the provision of the services requested, and a breach of this duty of care can result in a claim for negligence (a tort claim) against the veterinarian. The big question in cases that end up in court is usually the determination of the standard of care expected of the veterinarian in the administration of his or her services to the animal. If the veterinarian meets or surpasses the standard of care expected, the vet will be protected against allegations of negligence or breach of contract. There is limited case law on the general standard of care imposed on veterinarians. In Brettell v. Main West Animal Hospital Ltd., for example, a veterinarian removed loose teeth of a Bichon Frise without knowledge that it was a show dog. The Court agreed with the testimony from a veterinary surgeon and professor of veterinary medicine at Guelph Veterinary College that a veterinary surgeon is not expected to be an expert in every instance. It is not enough to conclude that a veterinarian has followed the usual practice in any particular area; the duty of care is fulfilled only if the veterinarian acts in accordance with a practice rightly accepted as proper by a body of skilled and experienced veterinarian practitioners. 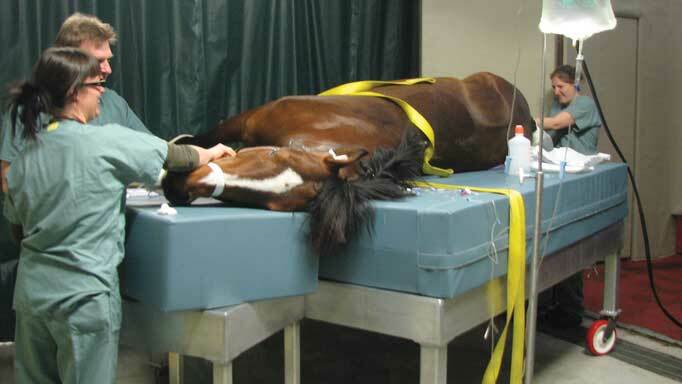 There are a number of cases in England regarding veterinary mistakes involving horses. Given England’s rich equine history and the shared common law tradition between that country and Canada, these cases are strong authority in Canada. In Calver v Westwood Veterinary Group, a pregnant mare, City Boquet, had aborted overnight. A number of months later, she was severely ill with laminitis, which had been caused by a piece of placenta not being expelled from her uterus, and had to be put down. The issue at trial was whether the vet who initially examined City Boquet had been negligent in not conducting a uterine exam, and in particular, not administering prophylactic antibiotics. The vet stated that he had carefully examined the placenta and the mare, and concluded that it was not necessary to administer antibiotics. At trial, one expert stated that unless a vet was 100% certain that the entire placenta had been expelled, antibiotics should be administered. Another expert, and the vet being sued, testified that it is preferable not to medicate a horse unless necessary. If after careful examination of the placenta it is concluded that the risk is minimal, antibiotics are not required as a matter of course. Since both lines of expert opinion were reasonable and withheld logical analysis, the vet who examined City Boquet had not been negligent. In Glyn (Priors Farm Equine Veterinary Surgery) v McGarel-Groves, a prized dressage horse, Annastasia (Anna), worth £350,000, had to be put down due to a severe laminitis infection. Anna competed for the French national team and a French veterinarian, Msr. Grandiere, visited her in England to inject a dose of corticosteroids to help improve her performance. The type of steroid and dose was unjustifiably high and caused Anna to fall ill. The primary issue before the Court was the liability of Anna’s regular English veterinarian, Mr. Glyn, who was “supervising” Msr. Grandiere for Anna’s owner. The Court ultimately held that Mr. Glyn should have asked Msr. Grandiere what type and dose of steroids were being administered, and had he done that, it was undisputed that he would have intervened and Anna would not have fallen ill. 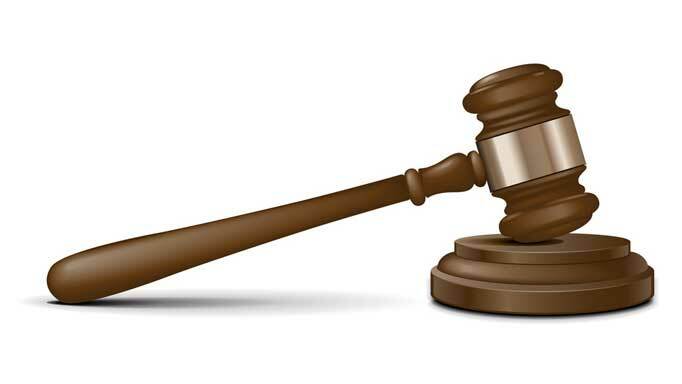 The Court held Msr. Grandiere 85% liable and Mr. Glyn 15% liable. The point to draw from these cases is that in treating horses, veterinarians must act reasonably and prudently. If there is an established body of medical opinion that certain procedures are not necessary in all the circumstances, failure to undertake such procedures will probably not give rise to liability. Also, veterinarians must take appropriate steps and ask basic questions if supervising another veterinarian, even an experienced one, or person working with a horse. A veterinarian’s standard of care for a pre-purchase examination is to perform the examination with reasonable care and skill, determined by “industry standards” – the usual degree of care and skill exercised by veterinarians in like cases in like communities. If the veterinarian is negligent in the provision of that opinion and the animal proves unsound after purchase, the veterinarian could be found responsible by the Courts for all of the purchaser’s damages, including the sale price of the animal, transportation costs, vet bills, board, and other maintenance costs, and even such abstract claims as damages for the pain and suffering of the purchaser and lost opportunity costs. Always ask for a written report of the pre-purchase findings from the veterinarian. From a legal perspective, it protects you from any uncertainty in the event that the horse is unsound. Make it clear to the veterinarian for what purpose you are buying the horse and make sure that this purpose is incorporated in the report. Courts have indicated that a proper pre-purchase opinion takes into account the purpose intended by the buyer, and may dictate the types of tests used and the degree of exploration required. For example, the purchase of a competitive show horse may require the addition of ultrasounds and x-rays to the usual physical examination. There is an implied condition of sale related to fitness for a particular purpose and evidence that all parties knew the purpose for which the horse was being purchased can be very important in Court. One of the most puzzling aspects of the horse business for me is the lack of paper.